Sharpen your look toward sophistication wearing the John Varvatos Collection™ Short Sleeve Concealed Button Polo. 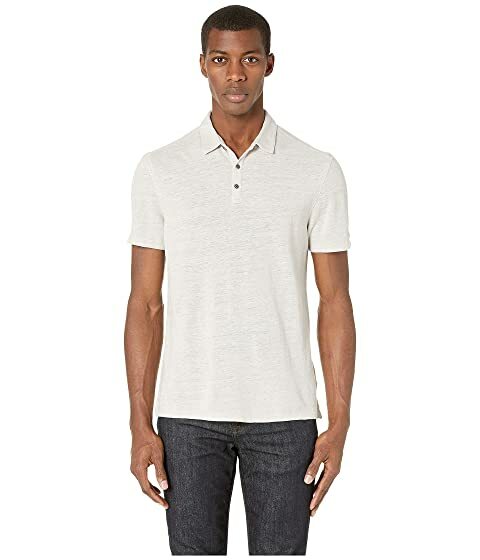 We can't currently find any similar items for the Short Sleeve Concealed Button Polo K3034V1 by John Varvatos Collection. Sorry!